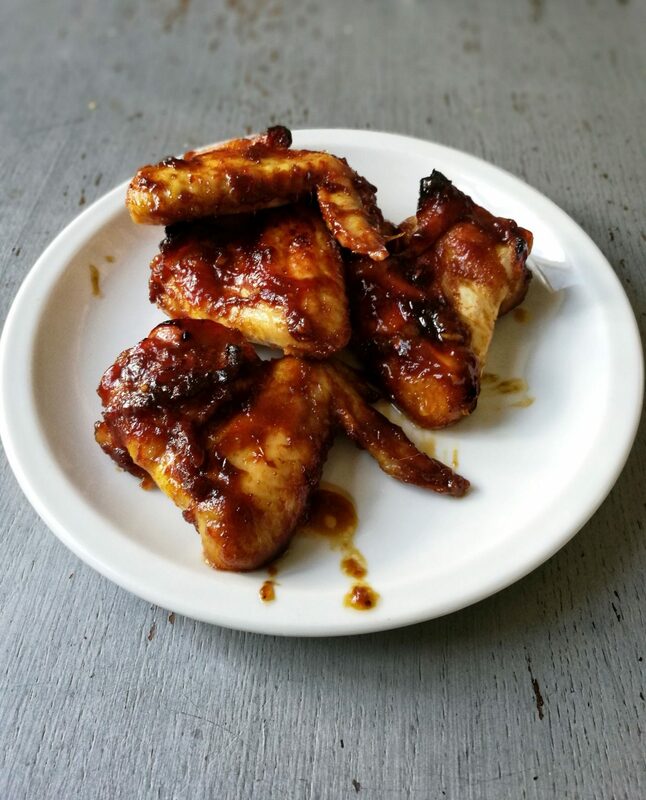 Although chicken is the most boring meat for me (except grandma’s overstuffed chicks), te lack of taste is a solid base for improving my marinading skills, which you know I love. 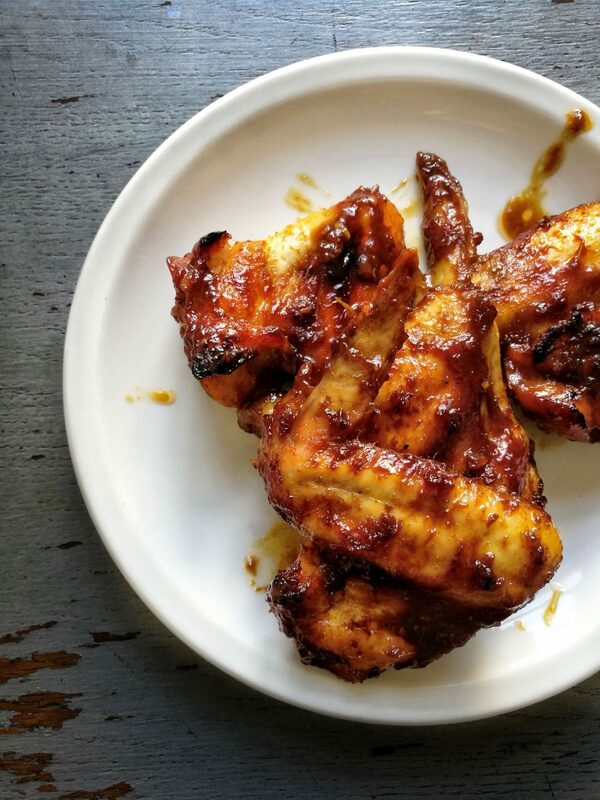 Thanks to shops like Pekinške patke we finally have access to proper Asian products..
Therefor I created a recipe which combines the best of both worlds: chicken wings, Asian marinade aaaand bbq taste. In a bowl put Hoisin sauce with chili, sugar, oil, fish sauce, pinch of salt and pepper and two crushed garlics and mix well. 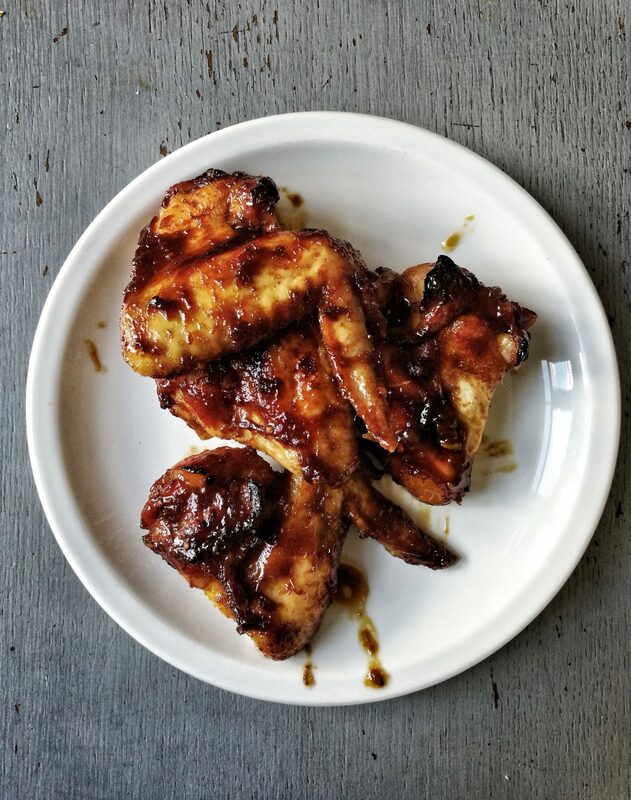 Add the wings and really get into it by using your hands and tossing the wings around the marinade. Cover with cling film and leave in the fridge for minimum 30 minutes (best overnight). 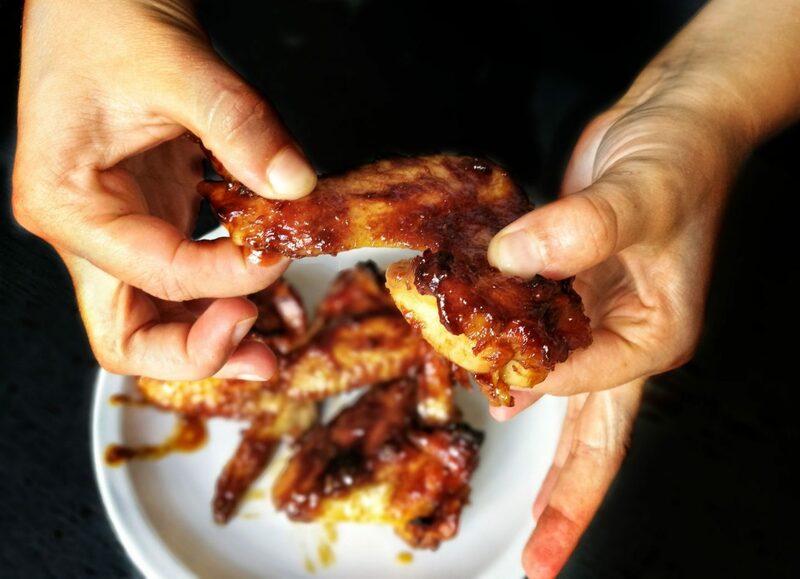 Cover the baking tray with aluminum foil then add the wings to that and pour with the remaining marinade sauce. Then turn on the grill option, turn the heat to 200 degrees and grill for 10 more minutes. Serve warm, with some fluffy rice, curry or as you like it.